Our business model is to coach future Approved Driving Instructors, retrain existing driving instructors as well as working with drivers at all levels from the novice driver, the company driver up to the advanced driver. The rationale is to educate drivers and instructors the benefits of driving to a high standard in the interest of risk reduction and road safety. Driving instructor training courses (ADI). Potential driving instructor rescue courses (PDI). Approved driving instructor (ADI) standards check test training. Fleet approved driving instructor (ADI) standards check test training. Fleet company vehicle driver training. Driver road risk and driver behaviour training courses. In house driver awareness presentations. 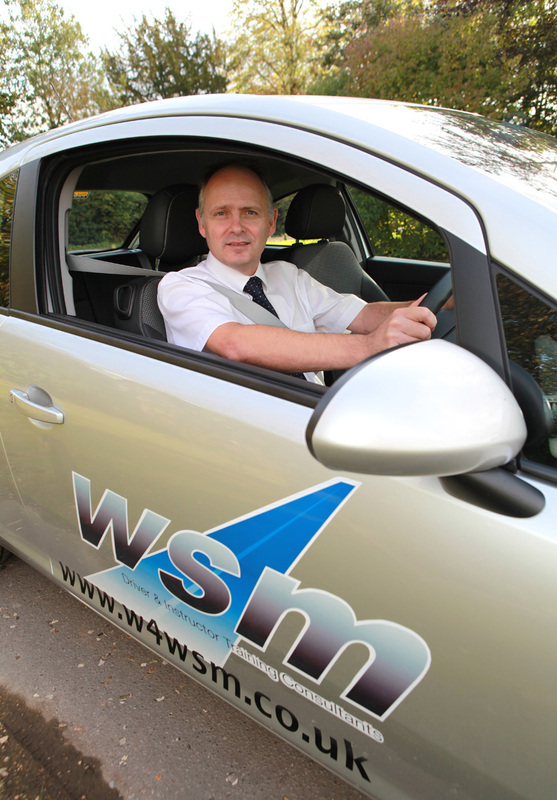 Further driver education is valuable to all whether you are considering becoming an Approved Driving Instructor or a company under health and safety regulations ensuring that your company complies in meeting the standards required under current employment guidelines. Driving a vehicle on today’s roads is one of the most dangerous activities we conduct weather for social or business purposes. This is why a high standard of driver and instructor training is paramount in supporting our clients by working in synergy with the Department for Transport (DfT) strategy of reducing the casualty figures on our roads. If you are interested in any of our training courses please contact us.